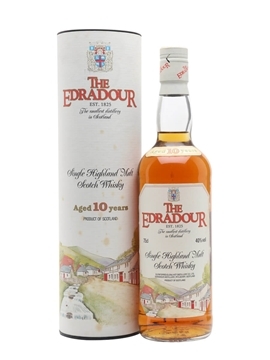 Edradour 10 Years Old Highland Single Malt Whisky : lots of sweetness from ex-Bourbon casks, vanilla, marzipan, sugared almonds. Medium palate; slightly oily but less compared to other Highlands that I have tried (i.e., Glen Garioch) A touch of sherry spice comes through on the back palate; lingering finish. I heard about this distillery many years ago when I first started in the wine and spirits business. One of its claim to fame is that it is Scotland’s smallest distillery (and possibly the smallest legal distillery any where in the world) with just 3 people working to produce its whisky; and just 12 casks as week! From what I recall, its small production was one of the reasons Canada did not have an allocation for a few years, and then it was sold to Signatory in July 2002. More recently on the market, there is series of “Straight from the Cask” special finishes packaged with little crates. 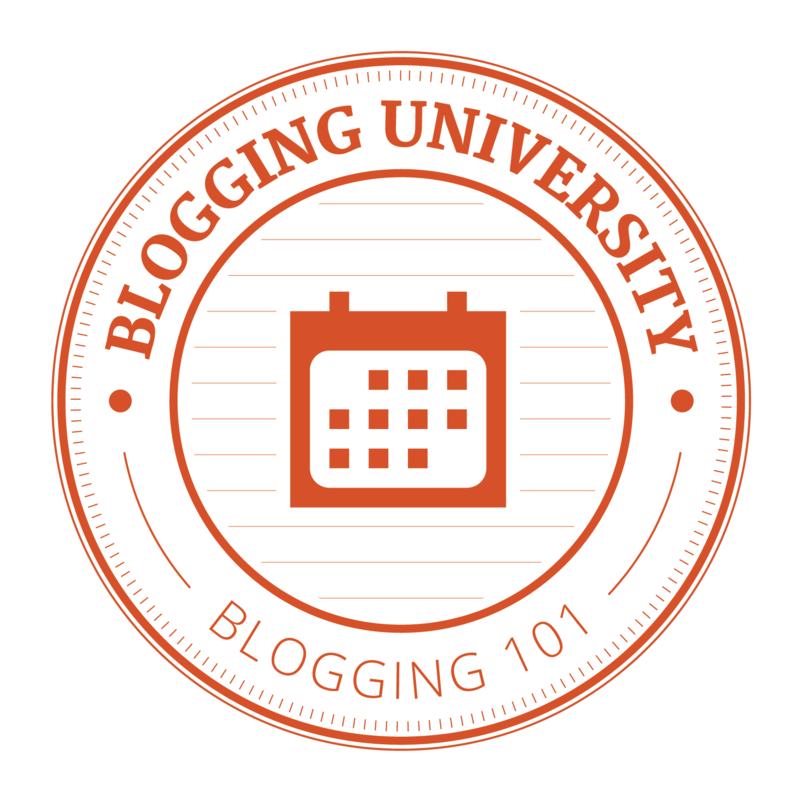 I have to try these – definitely on the list! Examples of “Straight from the Cask” – other than the standard Bourbon Barrels and Sherry Casks, Edradour also ages in Sauternes, Port, various sherry types, Marsala and other wine barrels.